What Are The Easiest Products to Start Selling on Amazon? →What Are The Easiest Products to Start Selling on Amazon? Picking a product to sell on Amazon is the most important decision you’ll make for your business. Pick a GREAT product and you’re set for success. Pick a POOR product and well, you’ll see a lot LESS success. 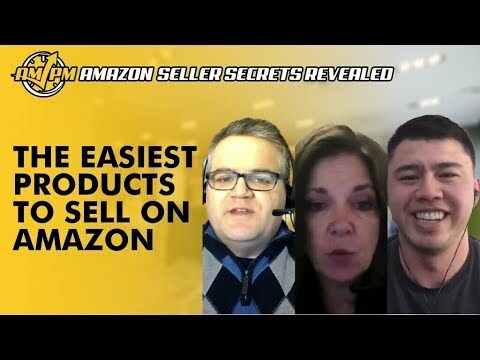 In this episode of Amazon Seller Secrets Revealed, our Amazon experts shared which products they believe are the easiest products to start selling on Amazon. What do you think are the easiest products to start selling on Amazon and why? 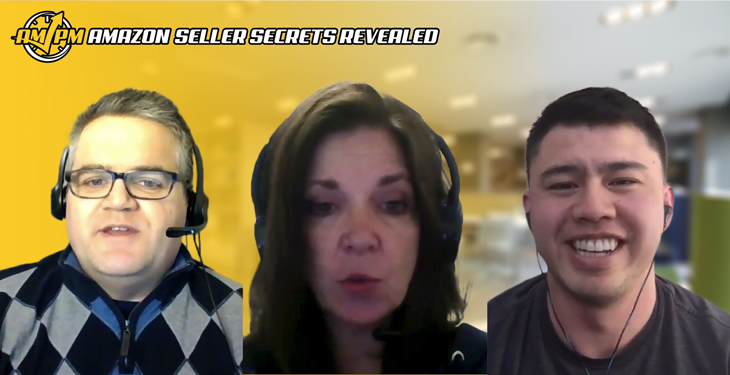 LOOKING FOR MORE AMAZON SELLER SECRETS REVEALED CONTENT? New to Selling on Amazon?Freedom Ticket offers the best tips, tricks, and strategies for beginners just starting out! Sign up for Freedom Ticket. Ready to Get Serious About Your Amazon FBA game? The Illuminati Mastermind offers monthly training for advanced level sellers. Reserve your seat today so you don’t miss out on this helpful webinar! Have more questions or suggestions on great business books to read? Let us know in the comments!